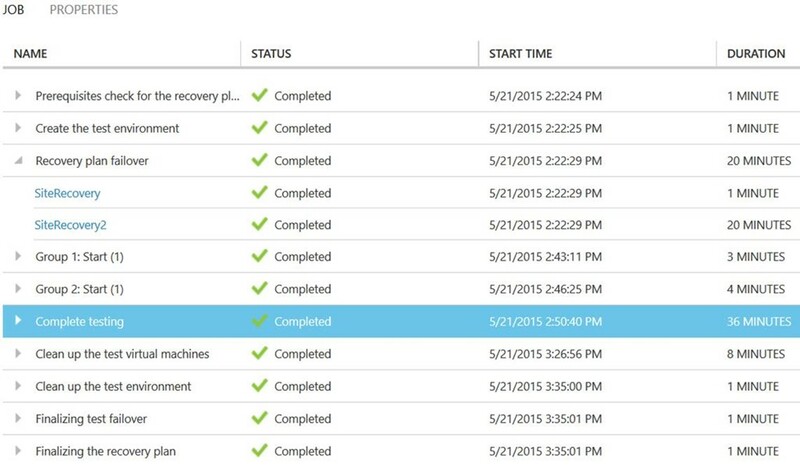 Last Friday, Microsoft announced the General Availability of Hyper-V Generation 2 Virtual Machines recovery to Azure. Here’s what a sample recovery plan looks like for a Gen1 (SiteRecovery) and Gen2 (SiteRecovery2) VM, both of which VMs are vanilla 60GB VM images. As you can see, the Gen2 VM takes longer due to the active conversion that takes place as it’s provisioned in Azure.